This one size fits all Water Hazard or (Liverpool) is a great training aid. Also includes two 5 ft wing standards, two perfect jump poles, and four standard jump cups. Jump components are constructed of polyethylene material making them both durable and weather resistant. 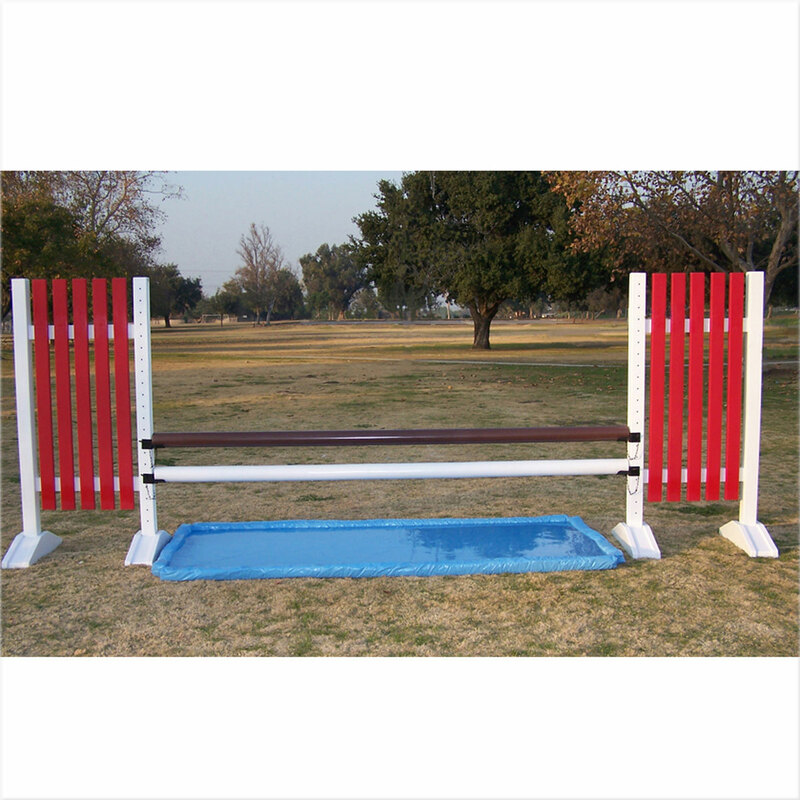 This classic Hunter style jump includes Wing Standards, picket gate, poles and cups. Post Standards are also included to make this a full oxer jump. *Ships for free!